I’m really at a loss for words on what to say after viewing the new trailer for the “Official Sequel” to the 1983 classic A Christmas Story. I want to be gung-ho for A Christmas Story 2, but it really seems to be pandering to the fans out there, only trying to capitalize on the glory of the original. 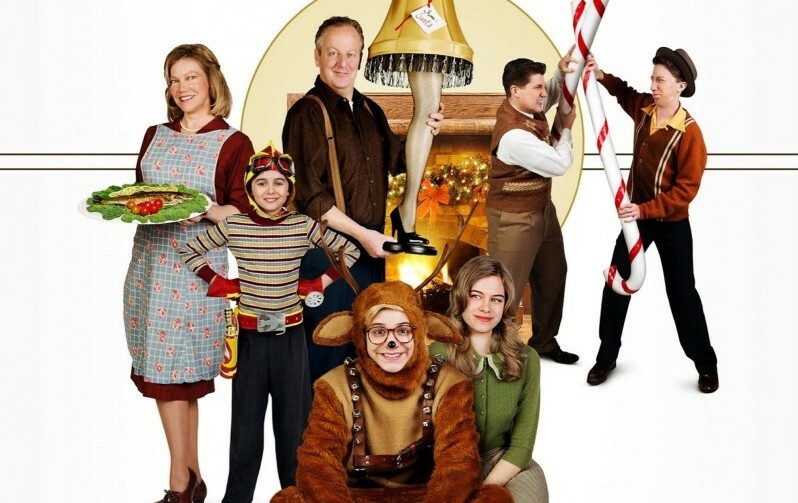 None of the original cast have returned (some, like Peter Billingsley, because they have just outgrown their roles; others, sadly, like the original director Bob Clark and the legendary Darren McGavin, have passed away), and this looks like it takes place five years or so after the first installment. I want to keep my hopes up because of my love for the original, and even though Ralph’s dad (the “Old Man”) is here played by the great Daniel Stern, to me the only thing the sequel has working for it is the period setting. It seems to have a completely different style of comedy, a kind that has come to dominate films of late: the silly, slapstick-stupid, dorky style that you see in American Pie, Dumb and Dumber or The Three Stooges. It does not at all belong in a sequel to a film that presented a kind of nostalgic comedy that the audience could remember and identify with. Even Ralphie is now played as a goof or nerd, who would seem to be more at home in a Revenge of the Nerds film then in a beloved Christmas classic. There seem to be a lot of call-backs to gags and jokes from the 1983 film, which if done right can work, but when done wrong (as commonly happens) can make a new film just hopelessly show us the same bits. You could just go watch the original for that. But as they’d say on the old show Reading Rainbow, “Hey, don’t take my word for it.” Take a look at the trailer and share your own thoughts with us. I just hope this doesn’t live up to my fear that it will be the worst, most unwarranted and unwanted sequel of all time. At least it’s a direct-to-video release. If this thing had actually made it to theaters, I think I would have been sick.